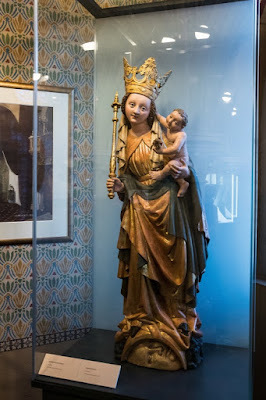 As I reported three years ago, the Museum of Fine Arts in Budapest is currently closed for reconstruction. The architectural restoration of the building is now largely completed, so the museum opened its door in late March 2018, a few months ahead of the reopening scheduled for the Fall. The main attraction of the building's restoration is the Romanesque Hall, which has been inaccessible for visitors for the last seventy years. 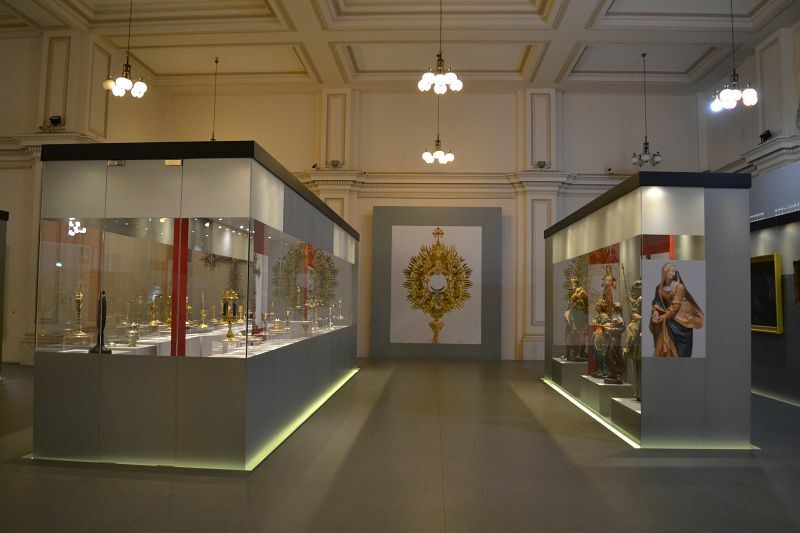 The Hall originally housed much of the medieval and Renaissance plaster casts of the museum - these have been moved off-site and will be in view at Komárom in the near future. The Romanesque hall, designed by Albert Schikadenz, is shaped like a medieval basilica and is decorated with a rich cycle of pseudo-medieval ornamental paint. All this painted decoration was restored along with the entire hall. Only two plaster casts remain in the Hall: the Goldene Pforte of the collegiate church of Freiberg (1225) and the southern portal of the Cathedral of Gyulafehérvár in Transylvania (now Alba Iulia). 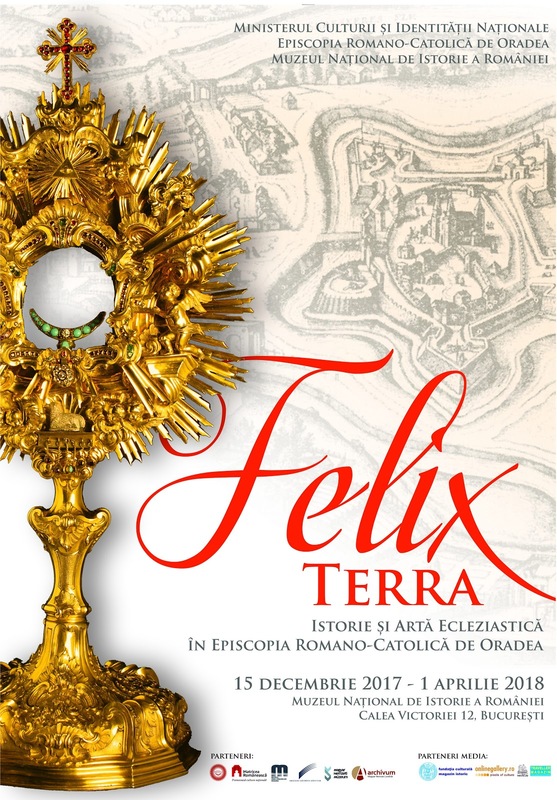 A book about the history and restoration, edited by Miriam Szőcs, was published by the Museum of Fine Arts for this occasion. 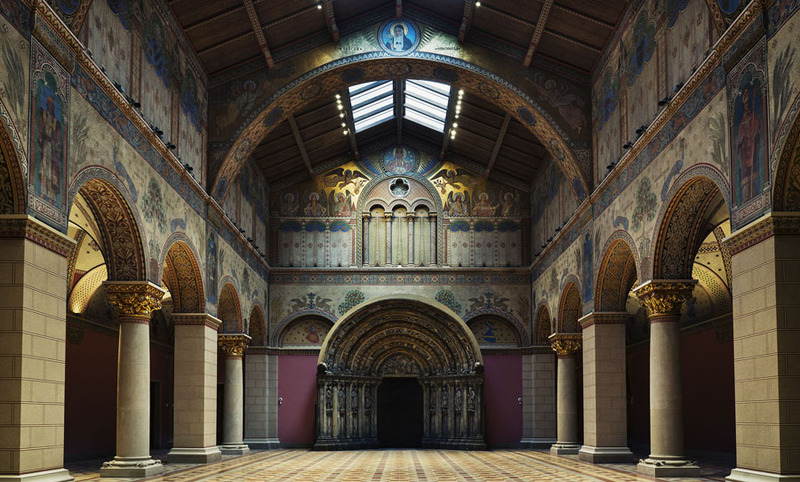 The Museum of Fine Arts is again closed for now - the Romanesque Hall will be used as an event space, starting from the Fall of 2018, when the reopening of the Museum is expected. 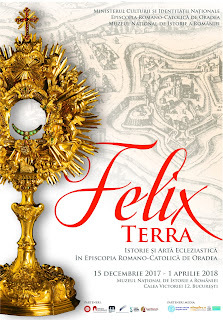 For more information and photos, have a look at the mini-site created by the Museum: http://romancsarnok.szepmuveszeti.hu/. 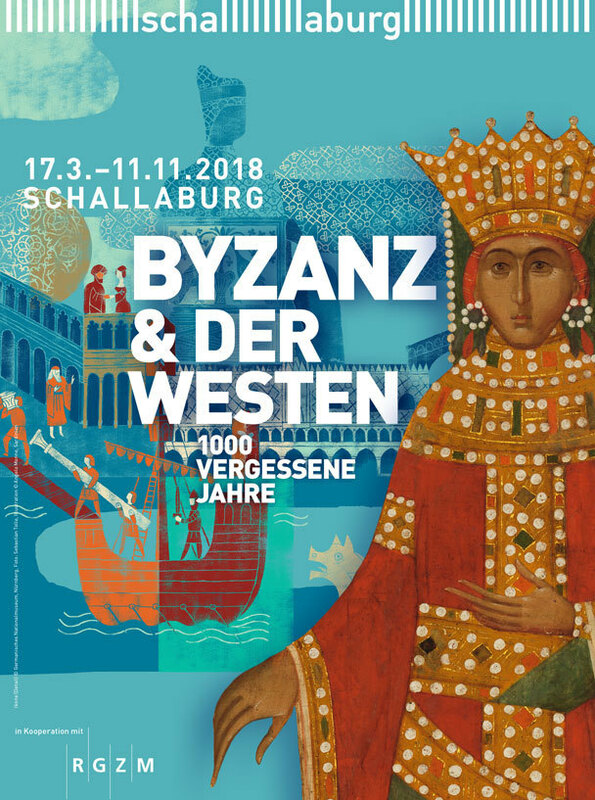 From March 17th to November 11th, 2018 the exhibition Byzantium & the West - A forgotten millennium, takes place at the Renaissance castle of Schallaburg in Lower Austria. 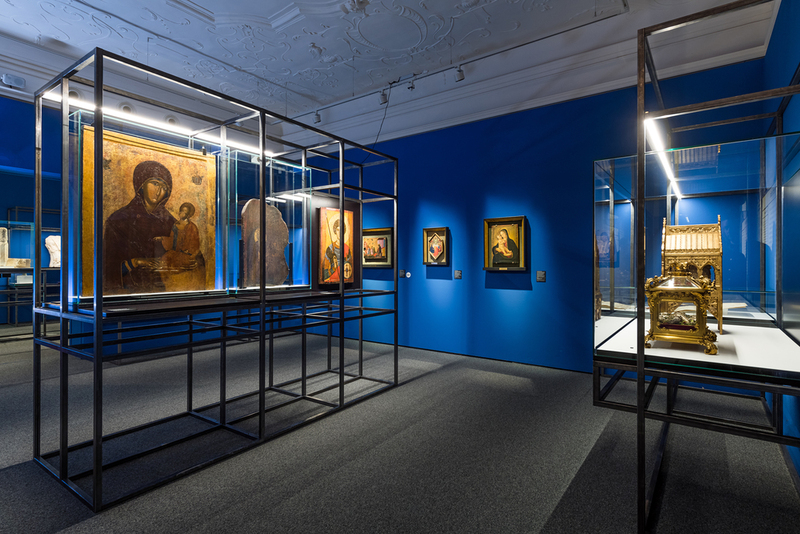 This is the third exhibition in a series prepared by the Römisch-Germanisches Zentralmuseum in Mainz. 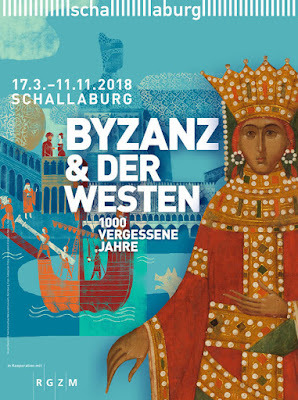 Around 500 objects are on view, focusing on the topic of Byzantine and Western contacts, spanning the whole Mediterranean. As Hungary was one of the neighbors of the medieval Byzantine Empire, it was constantly exposed to contact and influence from Byzantium. 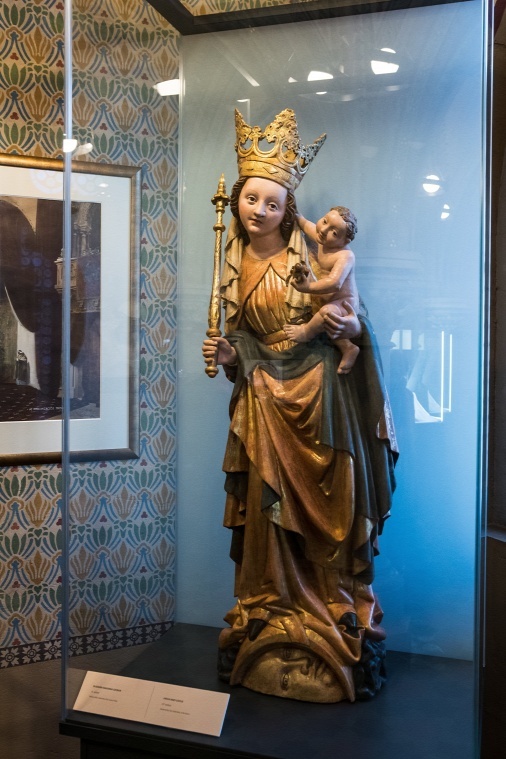 Naturally, several important objects from Hungarian collections are also shown at the exhibition, including the Monomachos-Crown from the Hungarian National Museum and the superb 12th-century Staurotheke from the Treasury of Esztergom Cathedral (see below). For more on these and other Byzantine enameled works, see the study of Antje Bosselmann-Ruickbie from the companion volume of the catalogue.